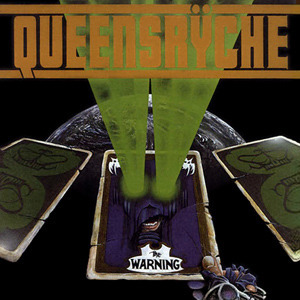 The Warning is the first full-length album by Queensrÿche, released on 7 September 1984. The original tracklisting for the album was changed by mix engineer Val Garay under orders from EMI America against the wishes of the band. This original intended sequence is identical to the final tracklisting but with the following exceptions: "NM 156" as the opening song and "Warning" as the second to last track, displacing "Child of Fire".